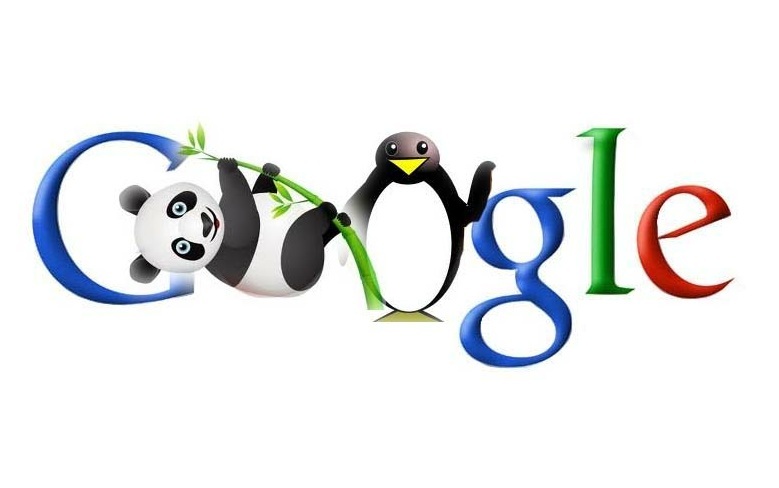 Google Doodle of Panda and Penguin. It’s been a drought. December and January are slow investigation months. Combined with Georgia’s unpredictable weather, holidays, and travel, Archer Paranormal Investigations (API) takes a break. But we’re back. In a huge way! We’ve got a super-secret investigation scheduled for next week that truly shows how truth is stranger than fiction. Although I cannot disclose more details, I can share how I found the exact location and some titillating facts about the case. As a researcher, I love the hunt. The hunt for information, records, names, addresses, stories. I search everywhere: databases, websites, newspaper articles, etc. Often I’m asked: How did you find it? Well, let me tell you. Google: Love Google. First place I start looking. Type in as much information and let the spiders do the work. If you get too many results, limit your search by removing words. Usually, people don’t add enough words in the search field. If you know a specific detail, use it. Use proper names. Use variations. Always add the town. That alone should reduce the hits. Property Databases: Most counties, at least in Georgia, have an online portal where you may search by name and/or address. Type “cobb county property appraiser” into the Google search field to get the URL for the Cobb County Property Appraiser’s database. Newspapers: Invaluable! This one may require some legwork. Visit your local library and peruse the archived issues. Smaller newspapers will be archived on microfilm, if at all. Do not be afraid to use the readers. Ask for help. There is no need to pay an online service unless you absolutely need to. Your local public library main branch should have past issues. Ancestry.Com: Don’t underestimate the power of this database. I set up family trees for clients and await the results—growing leaves. I can search birth, marriage, and death records with ease. The number of cases your team handles will decide whether this subscription service fits your budget and needs. Try these resources and see if you uncover more stories explaining the phenomena you investigate.